Oh look, it's Friday again! This week sure did fly by and I think it's taking me until today to finally get back in the swing of things. Long weekends will do that to you! I'm happy that this weekend we have no plans other than Brayden's friend party on Sunday for a couple of hours. I'm hoping the hubs can get started on the kids lemonade stand and that way next week we can work on painting it. Anyway, here's some favorites of the week!! You may have seen this picture on insta - I'm wearing my new favorite sunglasses and can you believe they were only $10!?!? I never spend alot on sunglasses because 1. I'm cheap, 2. I have small kids, and 3. I don't take very good care of my things. I'm known to leave important things just laying around LOL. You can find these ones here - there are lots of color choices! 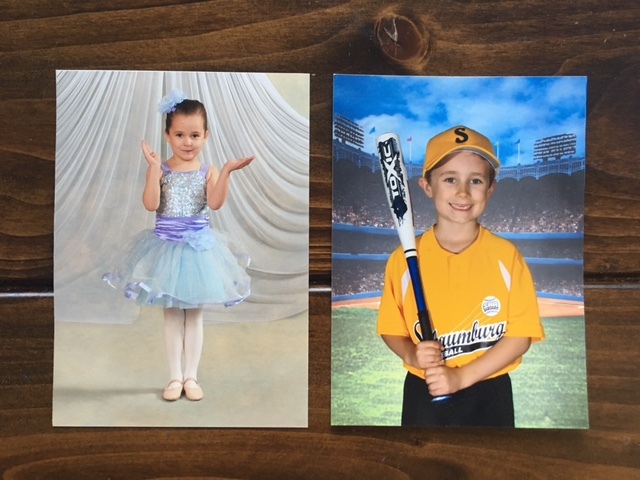 Even though dance and baseball are over for now, I don't think I ever shared the professional pics of my kids! They are for sure a favorite of mine!! 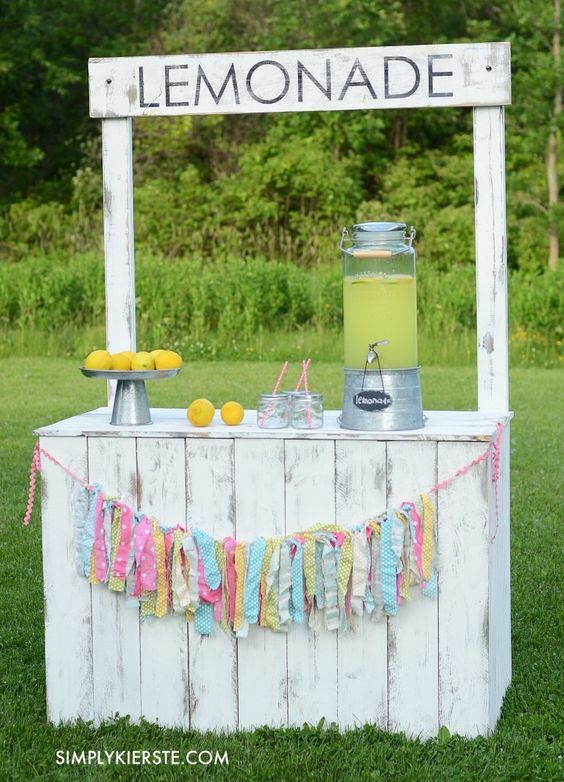 I mentioned the hubby building a kids a lemonade stand above - I've been scouring Pinterest for some inspiration, these are some of my favorites!! I'm actually needing some book recommendations so I thought I would throw that out here - I'm into romance/mystery/suspense - what's your fave??? I haven't been crafty is so long it feels and I'm itching to do something for our outside - I love the idea of these and they look fun to make! I am all about the cheap sunnies too. Right now I own my most expensive pair ever and they were $14.99! Baha ha! Have an amazing weekend friend. 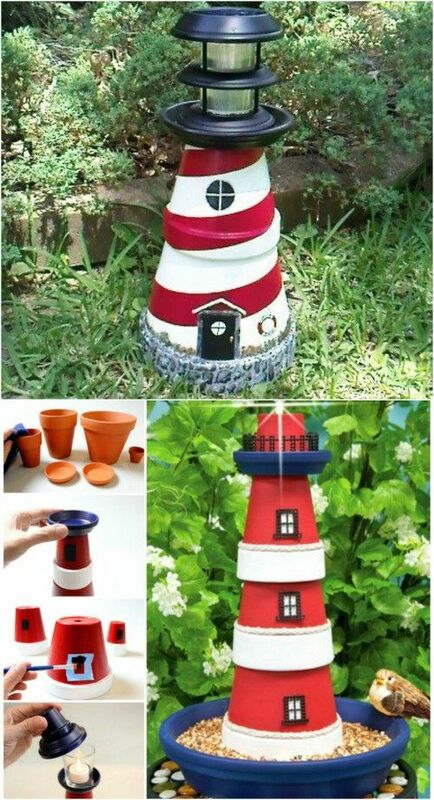 What cute projects- the Lighthouse and the Lemonade stand! 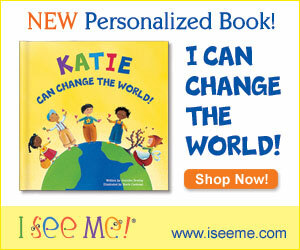 I just ordered the book The Alice Network but Kate Quinn. Happy Friday! I never spend too much money on sunglasses. I usually have to replace them once a year thanks to scratches. I really enjoyed The Obsession by Nora Roberts! It has a little bit of everything in it, I feel like. 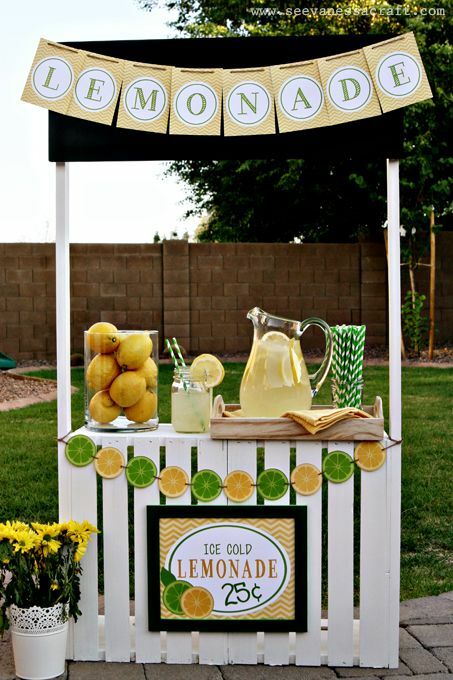 And I can't wait to see what your lemonade stand turns out to look like - that is so fun! I love the hand built lemonade stands and that lighthouse is amazing! Oh goodness, those pictures of the kids are so cute! and I'm like you, I don't get expensive sunglasses either for all of the exact same reasons! I'm currently wearing a pair of aviators from Old Navy and I LOVE them. Only $10!! Woot! I have become addicted to Brittainy Cherry books. If you have a kindle you can borrow them for free. I love those sunglasses. 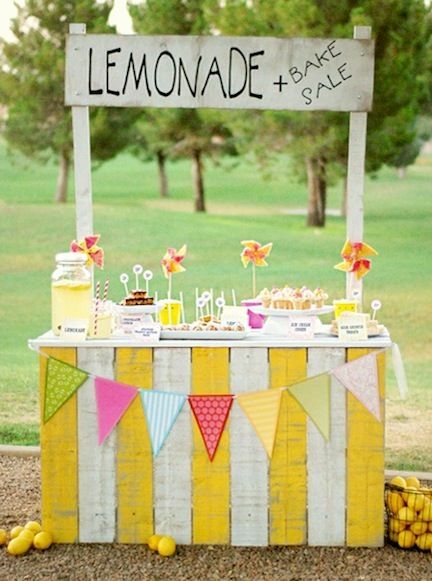 That lemonade stand is so cute! Happy weekend! Those are the cutest pictures. Adorable. I love that bottom craft. Looks like it would be fun and easy. I can't wait to see how the lemonade stand turns out.